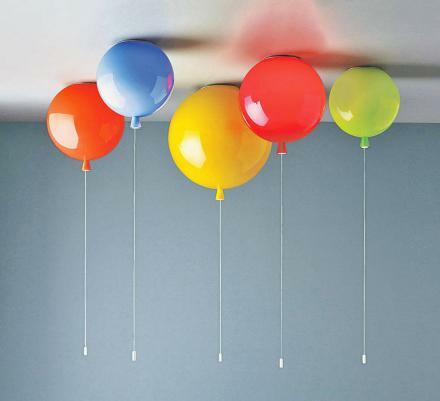 For the most part, lights attached to your ceiling are round, and sometimes have a string attached to them that you can tug on to turn on and off, at that point it pretty much already looks like a balloon, minus the bright colors and balloon knot on the end of it. 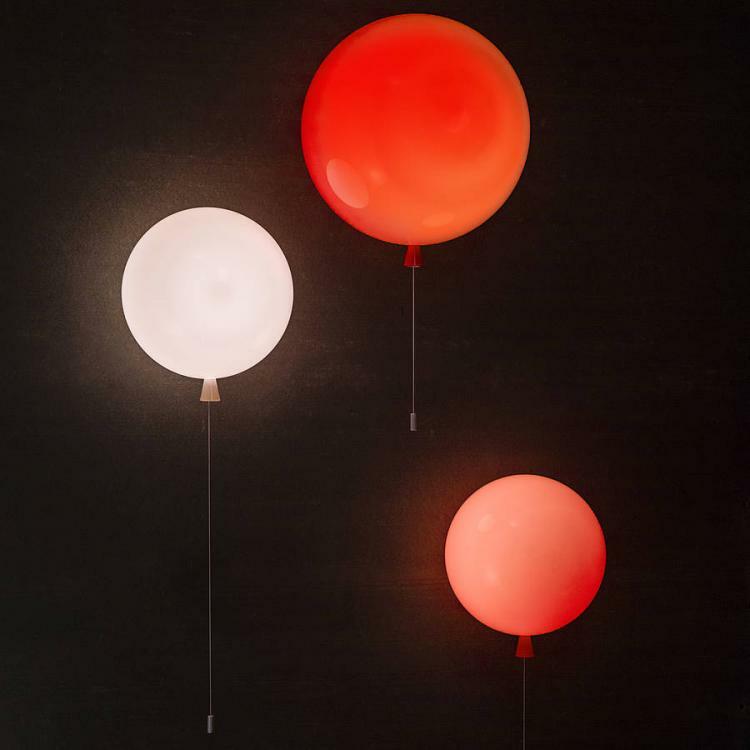 The Memory Balloon Lights are specifically made to look like balloons that floated their way to the top of your ceiling where they are left with a dangling string that you can pull to turn the light inside of them on and off. 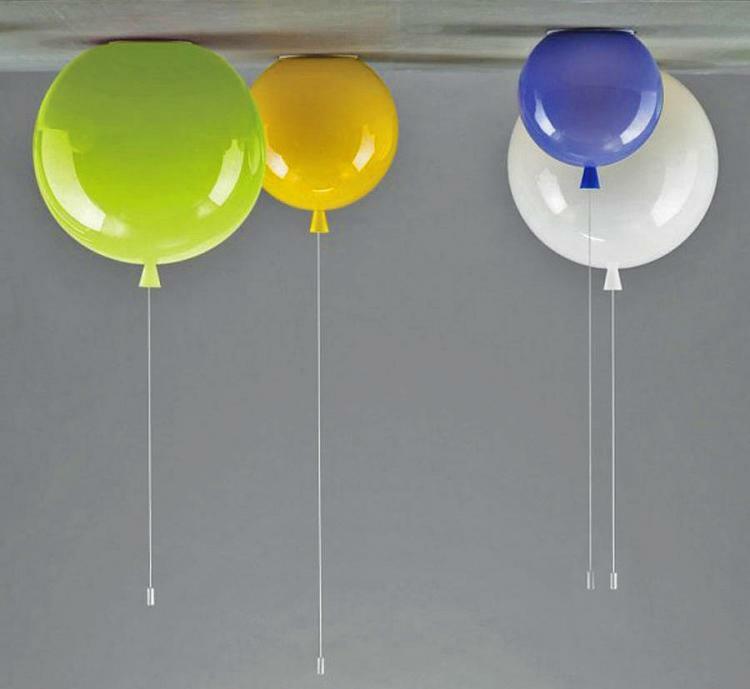 Perfect for a child's bedroom, a nursery, or in a bachelor's home who just really loves balloons or circuses, the balloon ceiling lights offer a childish nostalgic design, at adult prices that won't help your design process if you're looking to do things on the cheap. 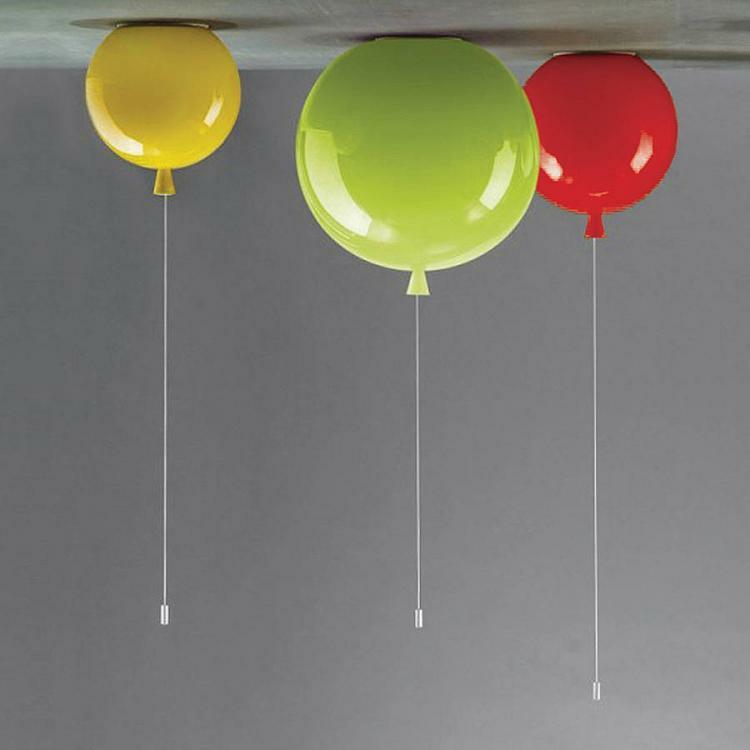 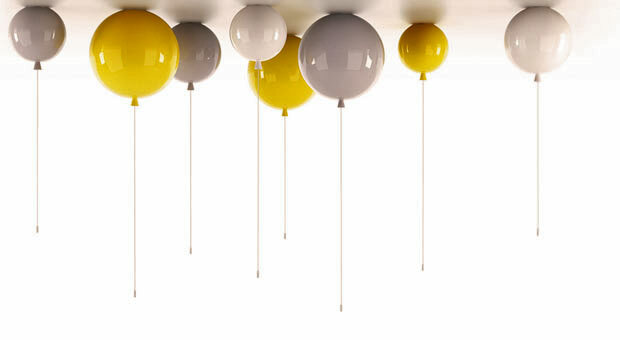 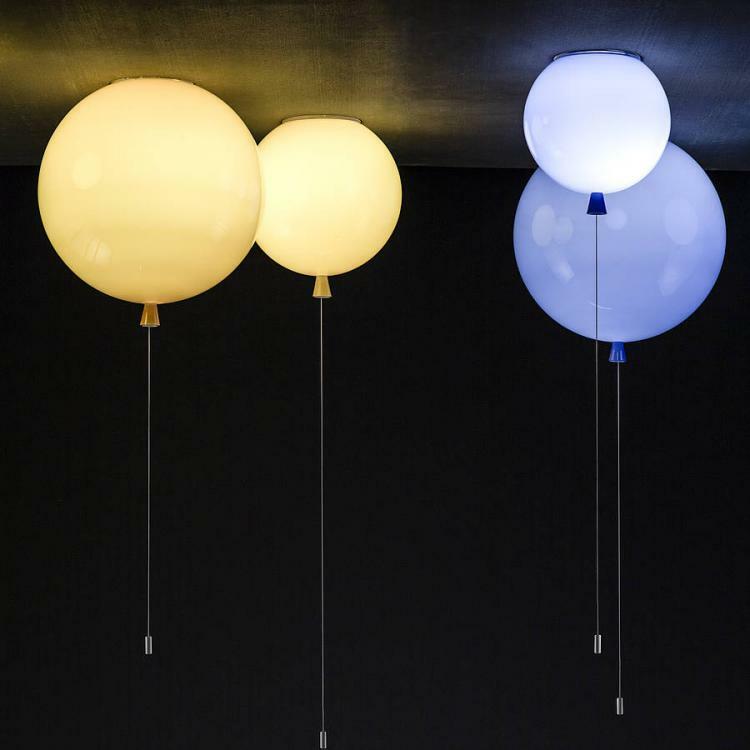 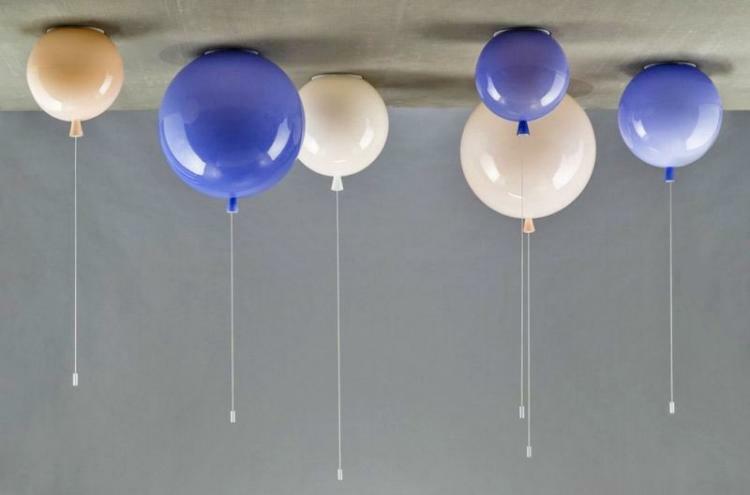 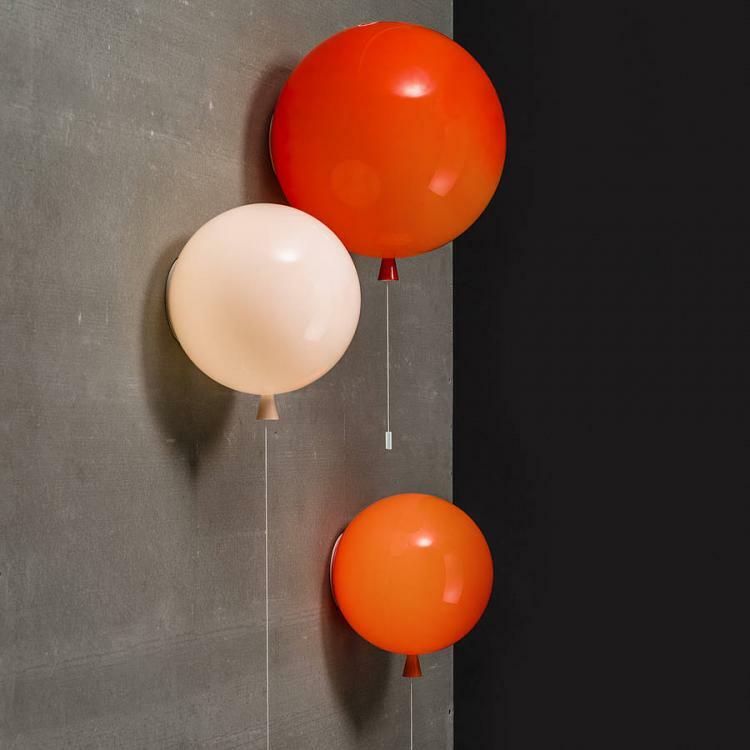 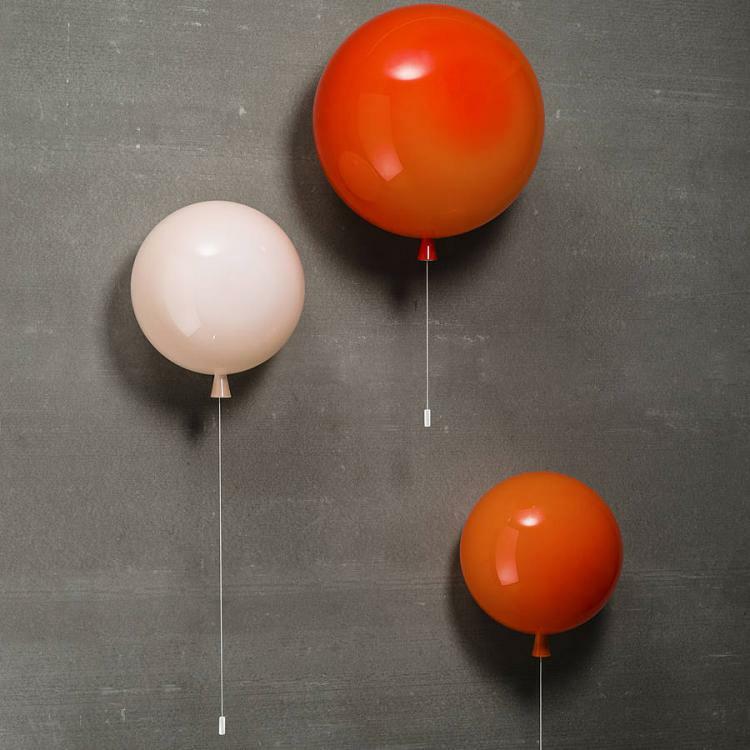 Designed by John Moncrieff Ltd, a glass and lighting company based out the UK, the balloon ceiling lights come in three different sizes, a small balloon that measures 9.8 inches in diameter x 10.4 inches long at the price listed, a medium sized balloon that measures 11.8 inches in diameter x 12.5 inches tall that tacks on $120 to the original price, and a large balloon that measures 15.7 inches in diameter x 16.7 inches tall that tacks on $207 to the original price. 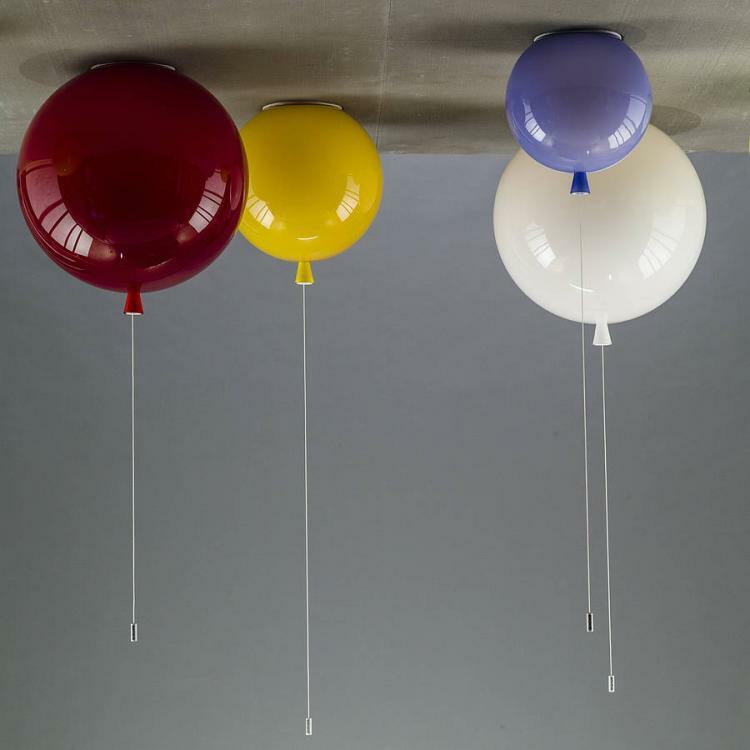 The balloon pull string lights are hand blown from triplex glass, comes with an ceiling plate to install by screwing into the ceiling using standard sized screws, uses any standard light bulb (which is not included), and comes in a plethora of colors to choose from ranging from red and blue to turquoise and white opal. Not into ceiling lights? 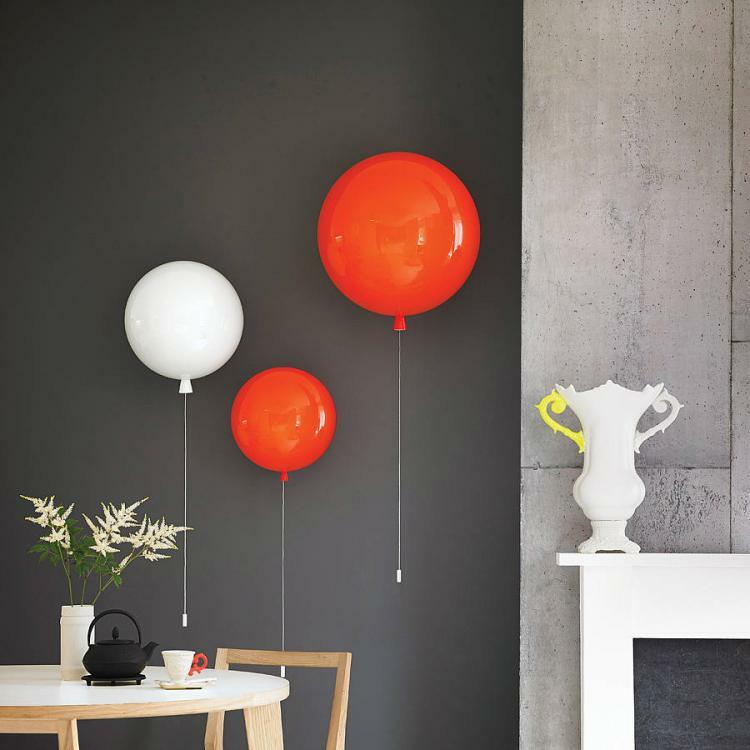 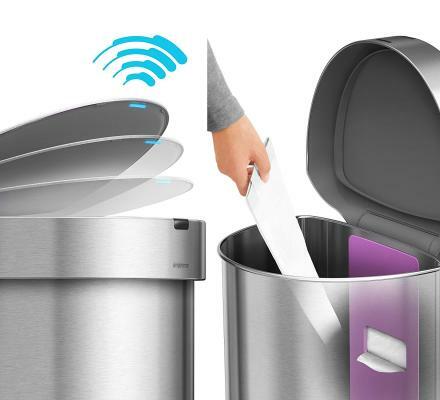 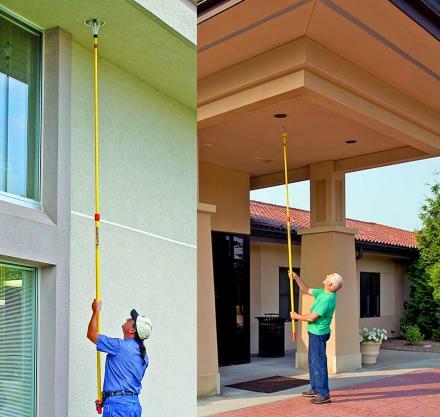 Check out their balloon shaped lights that attach to your wall instead.